Squad 1 was organized in Harlem at Engine 59 in 1955. 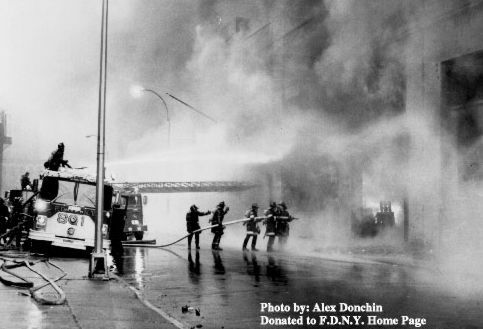 Moved to the Bronx to Ladder 58 in 1972, to Engine 45 in 1975 and disbanded in 1976. 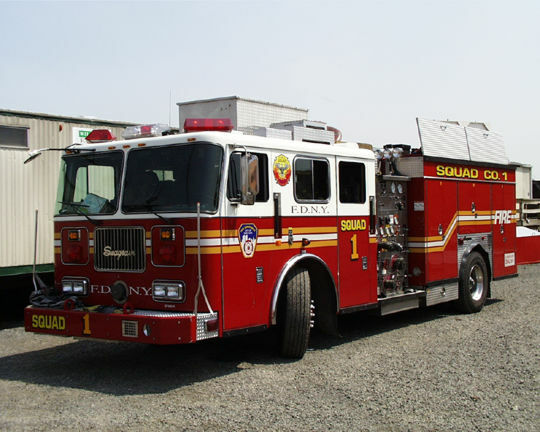 Squad 1 was re-established in Brooklyn at the former quarters of Engine 269. Squad 1 Brooklyn box 5-5-986 October 10, 1979 .